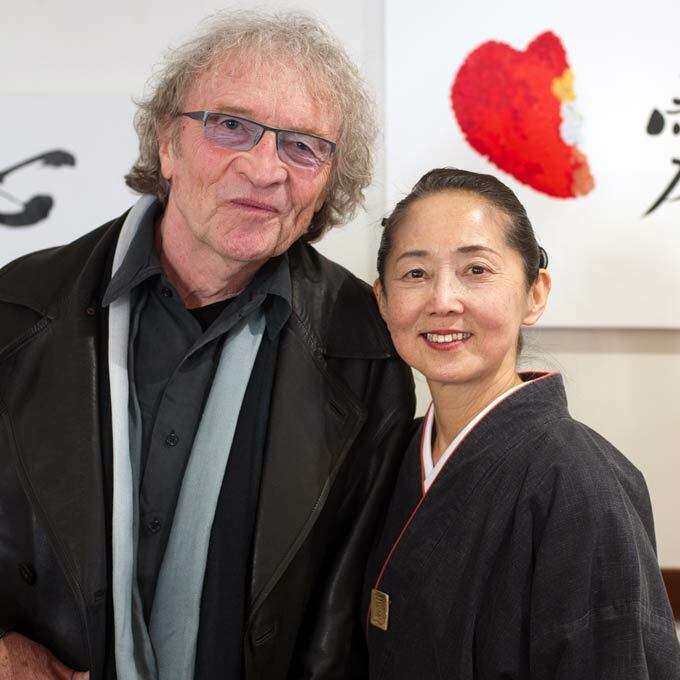 Akiko Crowther is a Japanese Calligraphy Grand Master based in Nelson New Zealand. 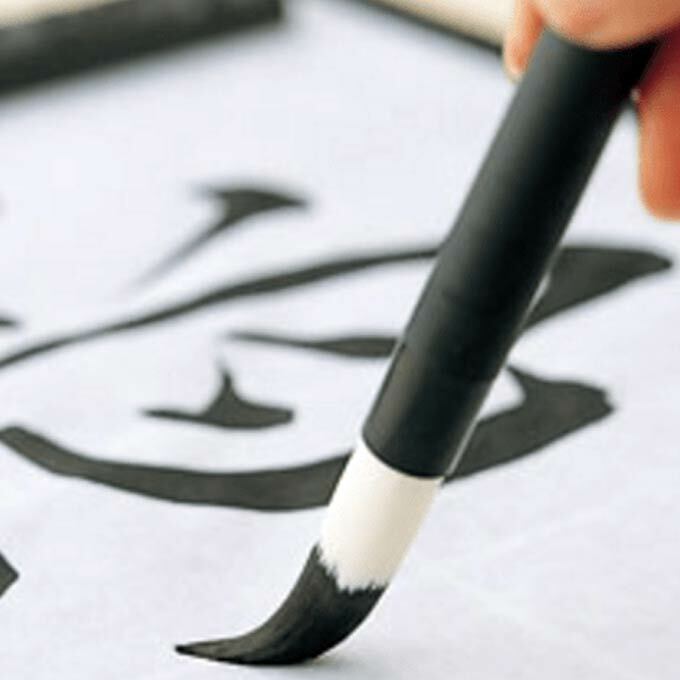 She is accredited by the Japanese Calligraphy Education Society. 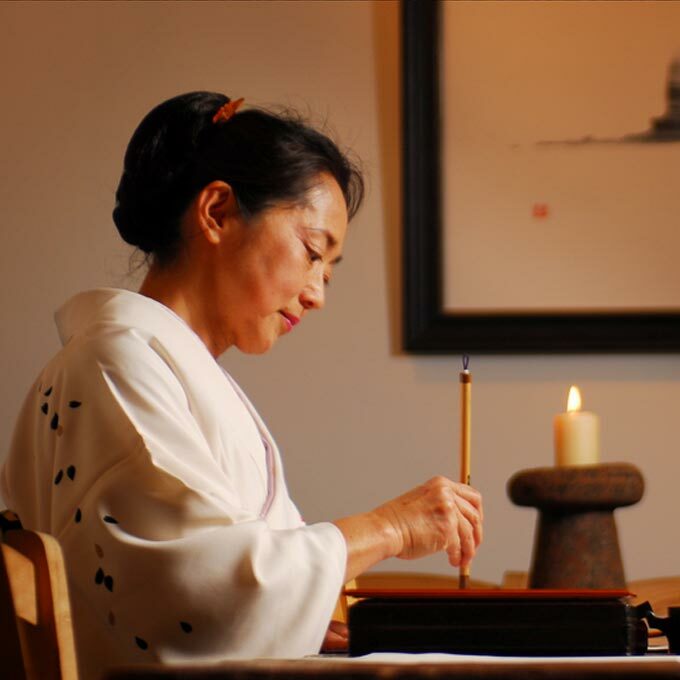 Akiko teaches Japanese Calligraphy at regular classes in Nelson and Wellington, as well as to private students. Akiko and her husband Tim are also artists. 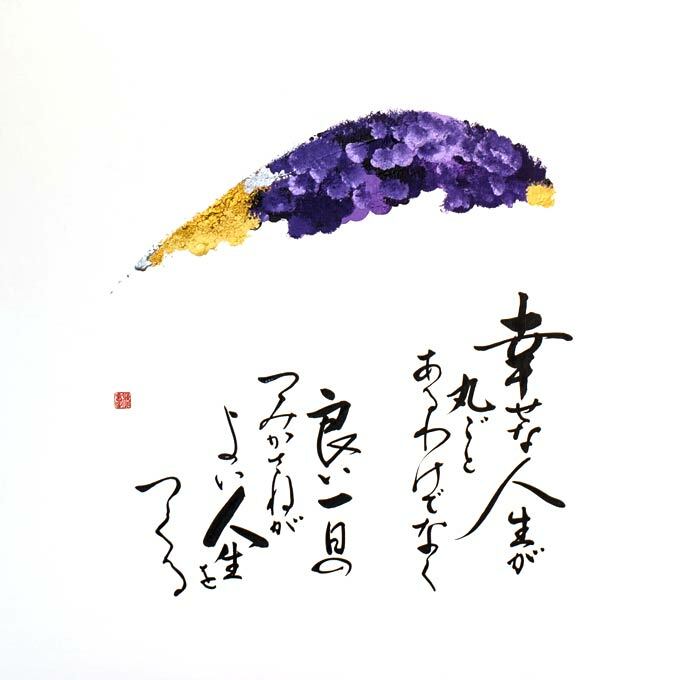 Their works combine traditional Japanese Calligraphy with contemporaty abstract painting.